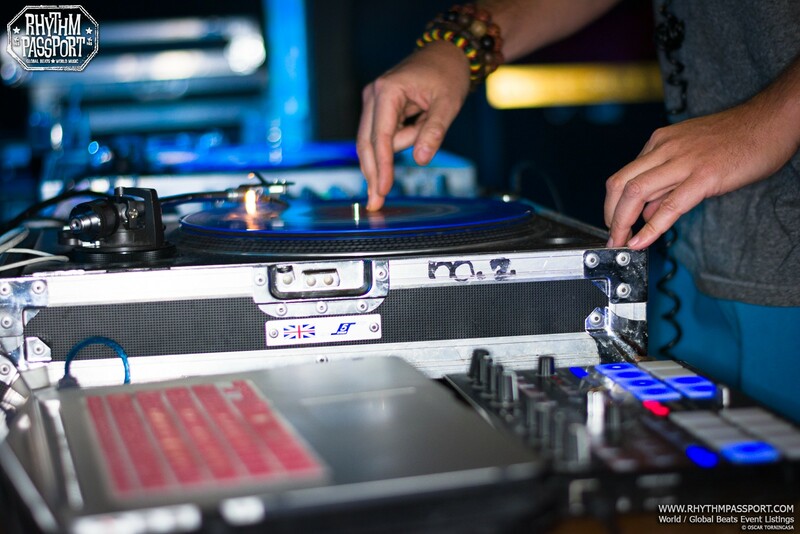 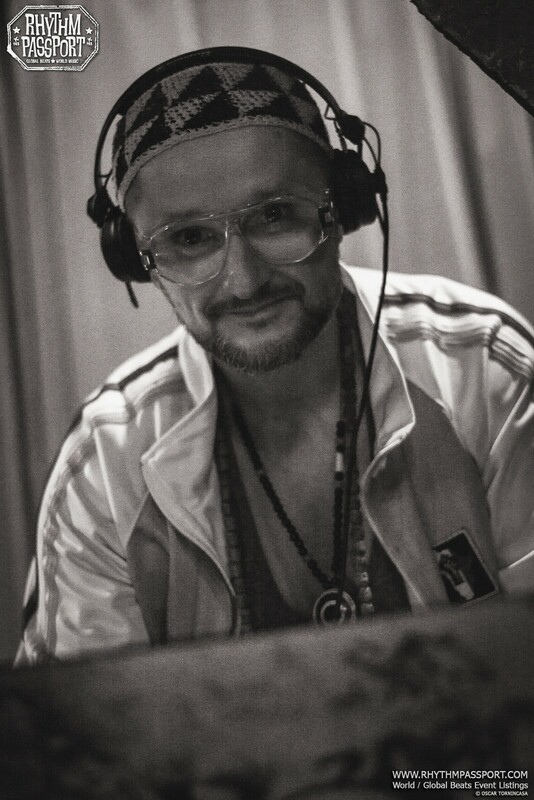 With DJ Vadim you’re always on the bright side of the dancefloor. 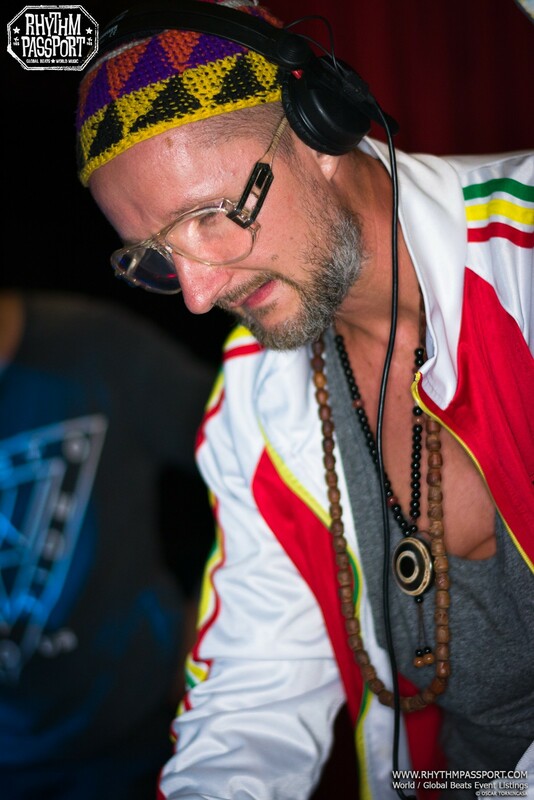 You can be confident that you’ll dance the night away thanks to the eclectic and fine-tuned selection spun by the DJ-decks guru from St. Petersburg. 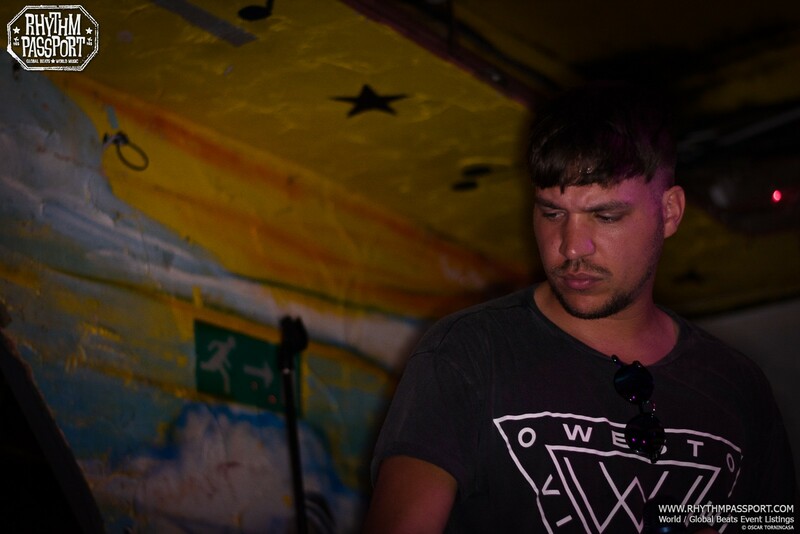 That certainly proved to be the case at the Shacklewell Arms recently. 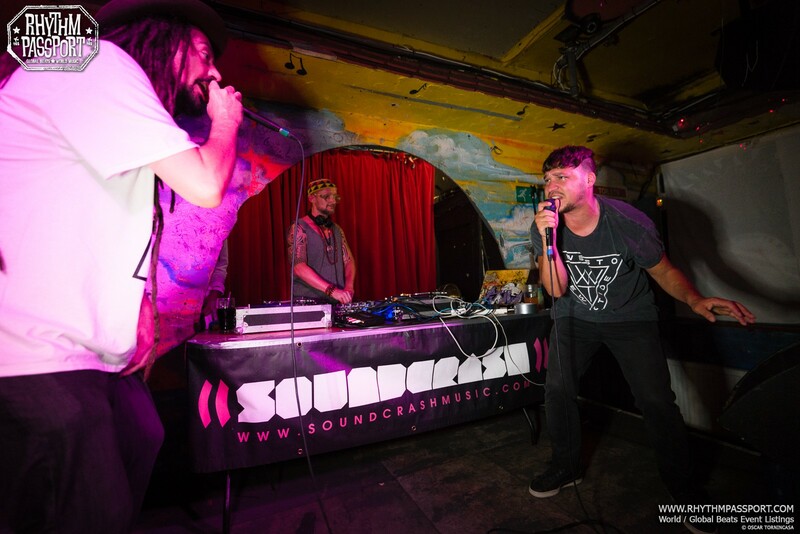 The gig, organised by Soundcrash, was a further occasion to enjoy the musical taste and feel-good talents of Vadim, combined with the upbeat vibes and freestyling skills of his vocalists. 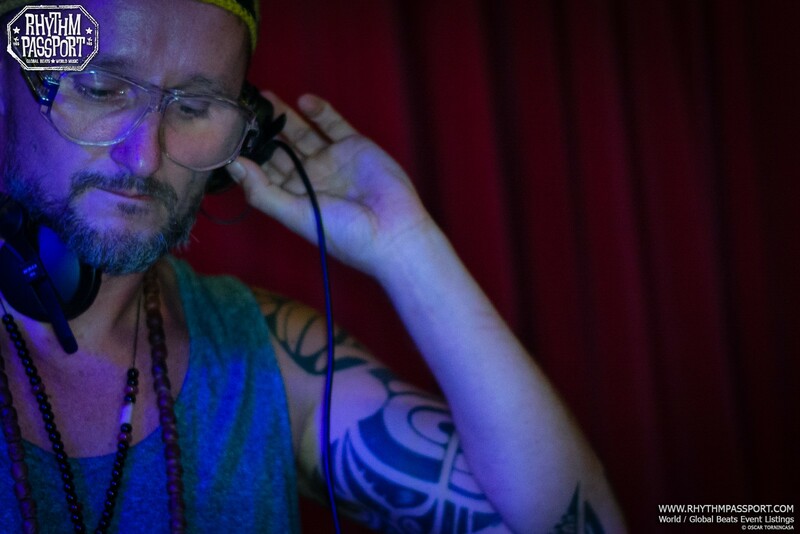 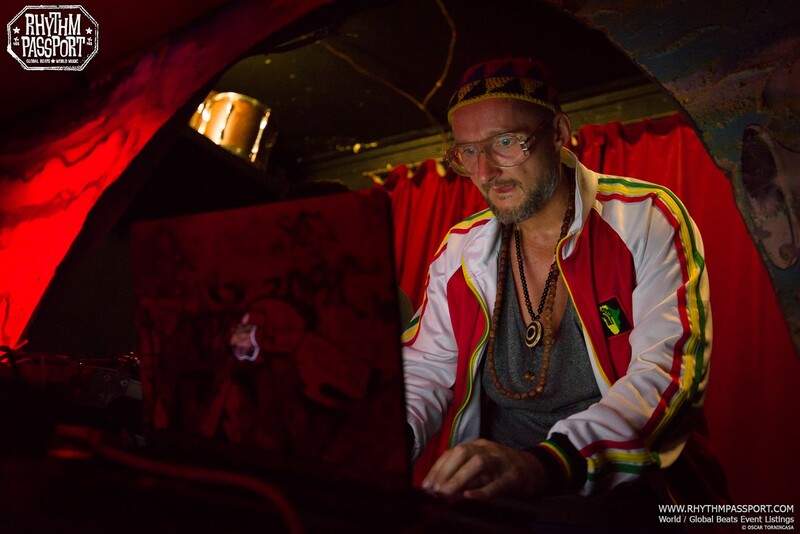 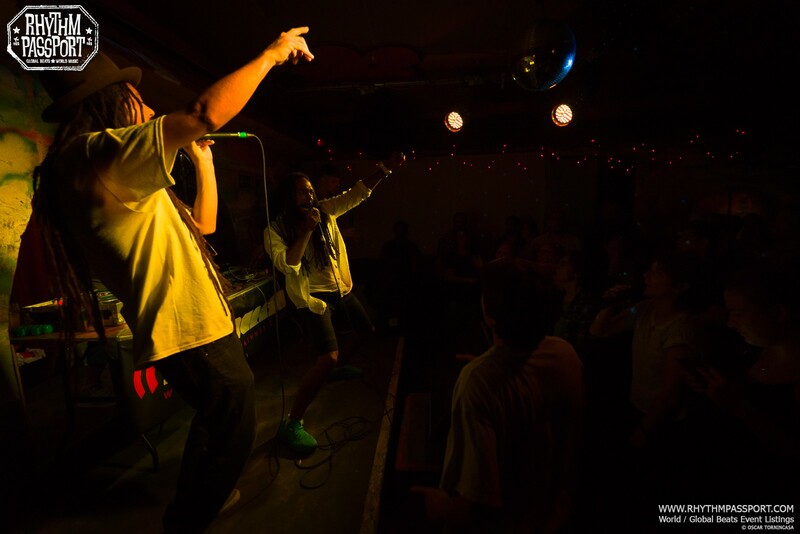 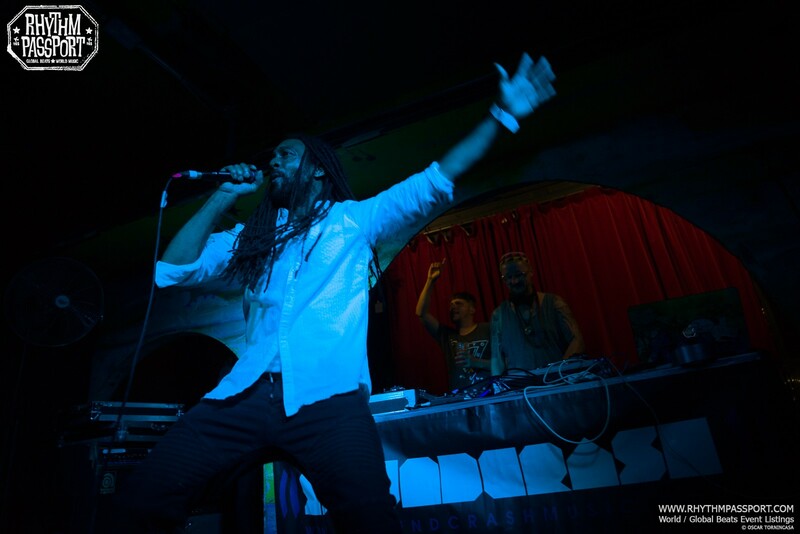 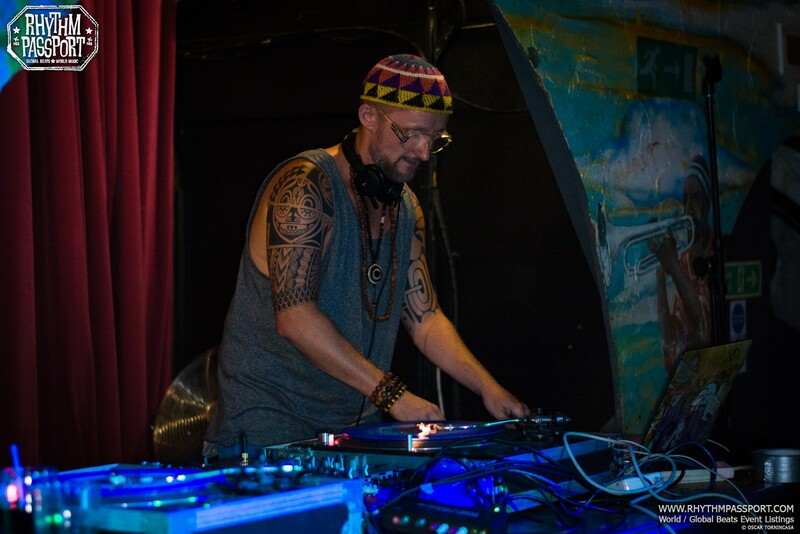 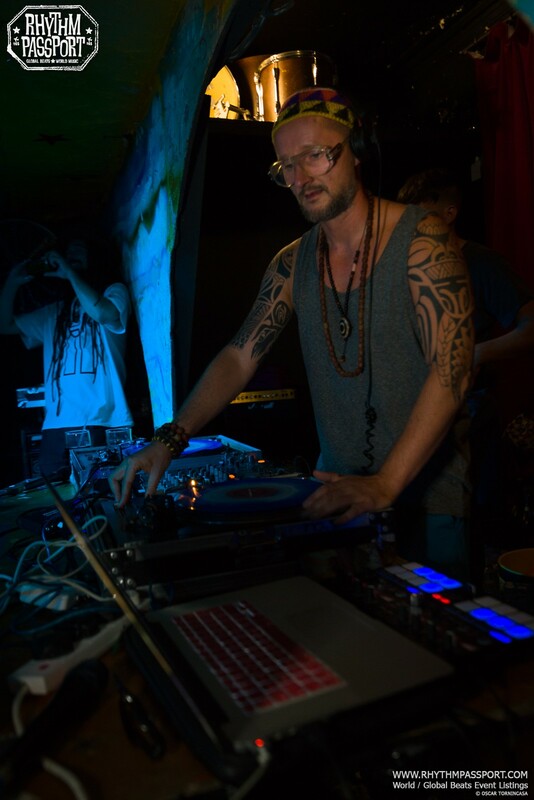 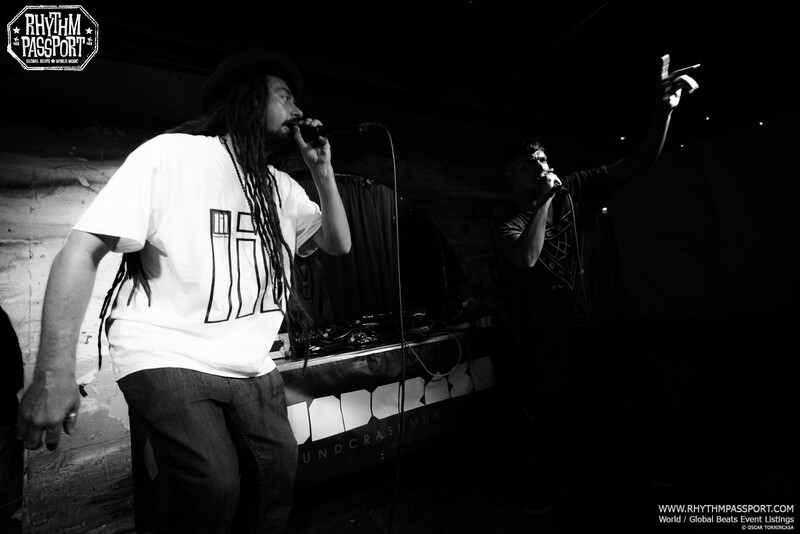 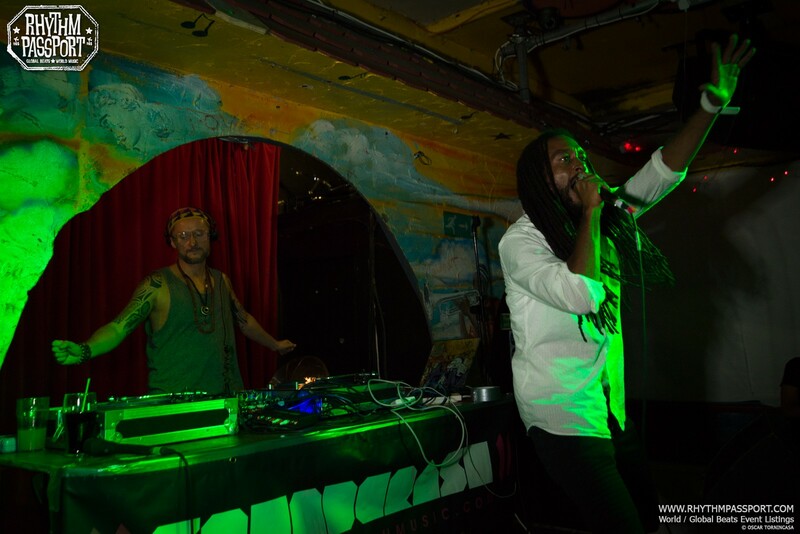 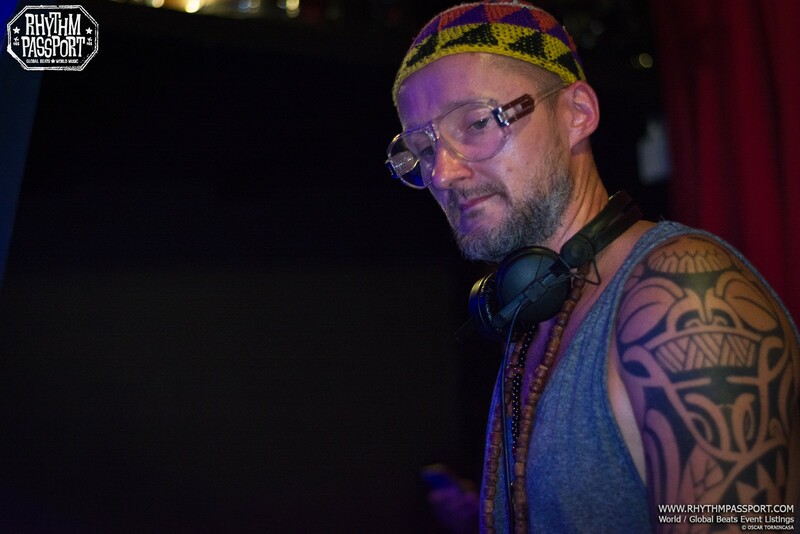 The DJ was supported by three London based MC’s, Governor Tiggy (long standing contributor of Vadim’s), Jago and Galak Spiritual (both part of the Unit 137 collective). 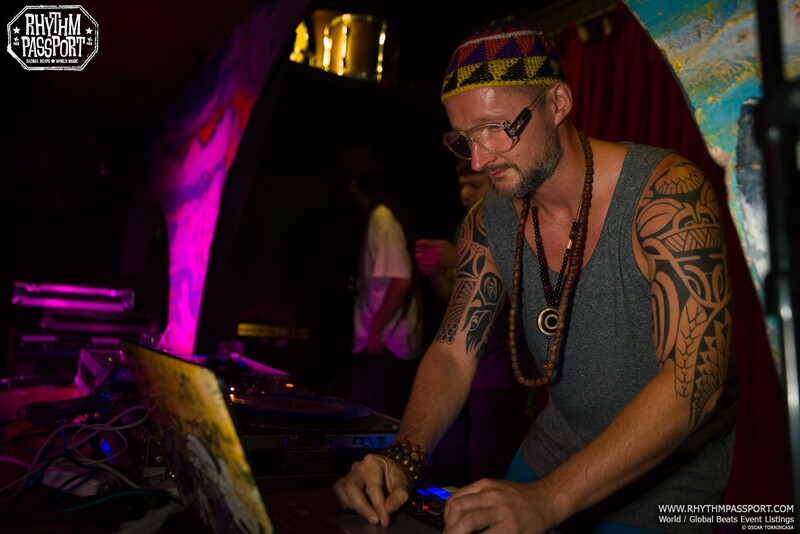 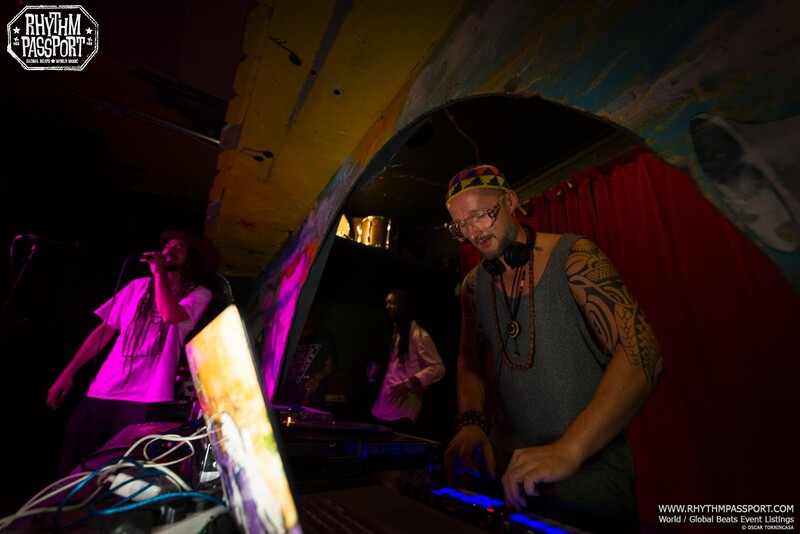 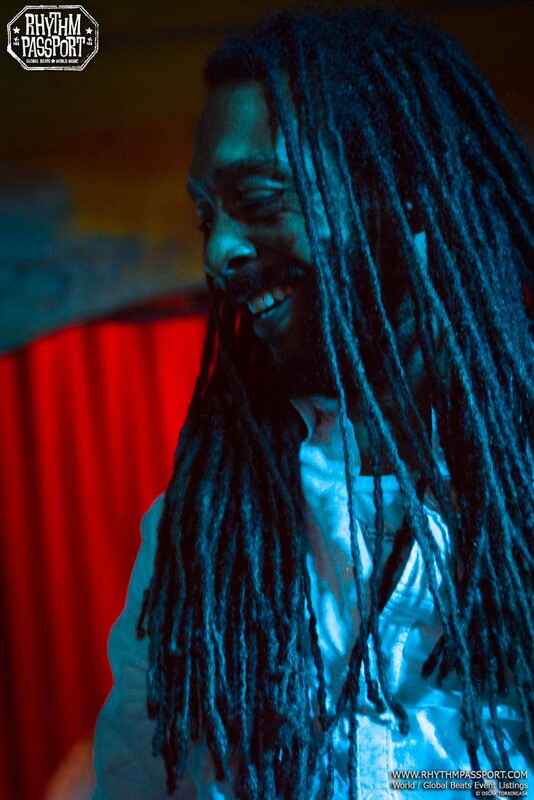 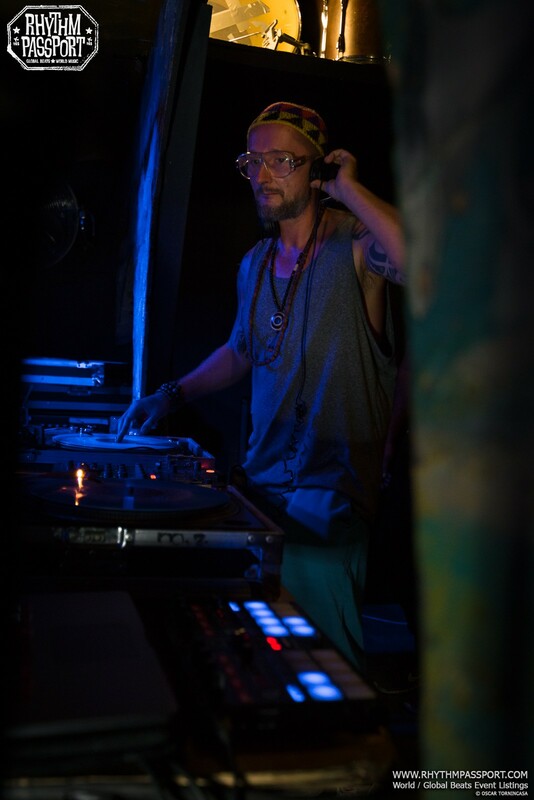 From dance-hall to dub, r&b to hip-hop, Vadim pleased all the Afro-Caribbean and electro enthusiasts with a set jammed full with floor-fillers and rare cuts.